Help restore and monitor critical natural areas and create wildlife corridors for threatened and endangered species. Activities include invasive plant removal, winter planting, litter removal, seed collection, fence construction, trail maintenance, and plant monitoring. Locations include: Marin, San Francisco, and San Mateo County. When: 2nd, 4th, and 5th Tuesdays, 10 am–2 pm and Sundays, 9:30 am–2:30 pm; Where: Marin, locations vary – Help restore and protect critical natural areas from the Marin Headlands to Bolinas Ridge. When: Wednesdays, 10 am–2:30 pm; Where: Marin, locations vary ― Hiking with a mission – help find and remove new infestations of invasive weeds while exploring the parks. 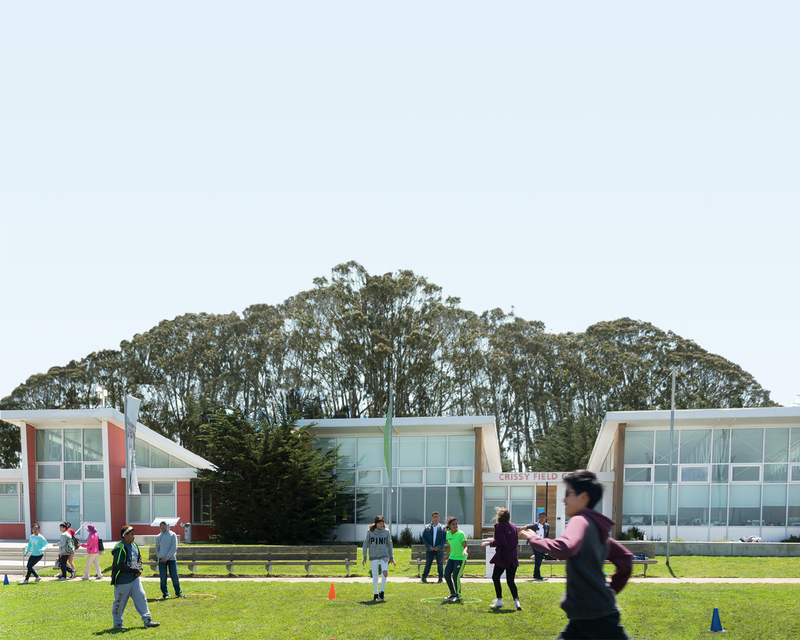 When: Wednesdays & Saturdays, 9 am–Noon and Sundays, 10 am–1 pm; Where: Presidio of San Francisco – Help restore natural areas and create important wildlife corridors in the Presidio of San Francisco. When: Wednesdays, 1–4 pm and Saturdays, 10 am–1 pm; Where: Muir Beach, Oakwood Valley, Wolfback Ridge – From Muir Beach to Oakwood Valley, help us restore critical habitat for endangered species, including the Coho salmon and Mission blue butterfly. Thursdays, 1–4 pm, Presidio Coastal Bluffs and Lobos Creek; Saturdays, 1–4 pm, Lands End – With national park lands and urban communities intersecting, help us ensure local rare species and unique ecological habitats will be here for generations to come. When: Saturdays, 10 am–1 pm; Where: Mori Point, Milagra Ridge, Rancho Corral de Tierra – From Mori Point to Rancho Corral de Tierra, help us restore critical habitat to sustain local rare species and unique ecological communities.